My college where the quality of education updated continuously. My college is the best place to promote students entrepreneurial skills, it is the best place to understand the environmental impact and adapting in the society. My college which provide best B.tech program for the students. My college provide best coaching for the students in local area city. I was moved to to the bus stop to see me.The overall experience was very good in my college. My college which imparting high quality education to the students. The canteen facility has to be improved in my college, There is only one canteen for the three hundred students, So management has to take immediate steps to solve this issue. Thoughts about the Christ institute of technology,by 2017 passed out. The college is very bad, it is good only for the academic purpose, the faculty members are not helping in the project based works. The Christ Institute of Technology (CIT) was established in 2009. CIT is renowned for providing with academic excellence. It is also known for inculcating disciplinary behavior in the students which forms the basis of their successful career growth. The experienced faculty is involved in providing the students with requisite guidance and inculcating moral values. The college has excellent infrastructure. 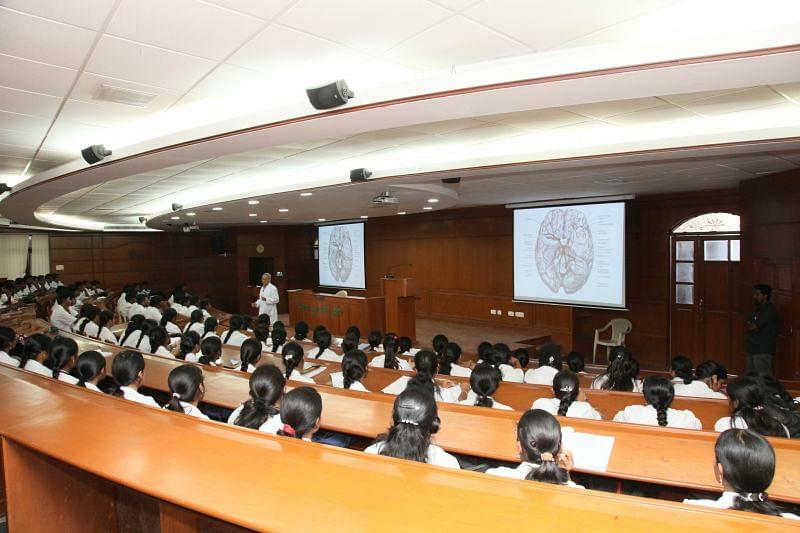 Why to Join Christ Institute of Technology, Puducherry? Alumni: The College has a well established and active alumni association. The alumni meets are organized which involve celebrations. They are also involved in the progressive works of the college. Placement: The College invites the recruiters from well reputed companies and organizations. Every year many students get placed in the campus drives. "Thoughts about the Christ institute of technology,by 2017 passed out." I am a lateral entry student , i was joined in this college through centac, which was conducted by the pondicherry government . I did electrical and electronics engineering department. B.Tech to choose this course is want to become a engineer thats it.